Shelby is the rehab aide at the Overland Park location. 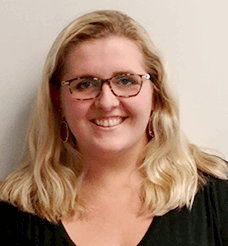 Shelby graduated from Kansas State University in 2018 with a B.S. in Kinesiology with an emphasis in Health Promotion. She worked with the athletic training programs through her high school as well as while at Kansas State. 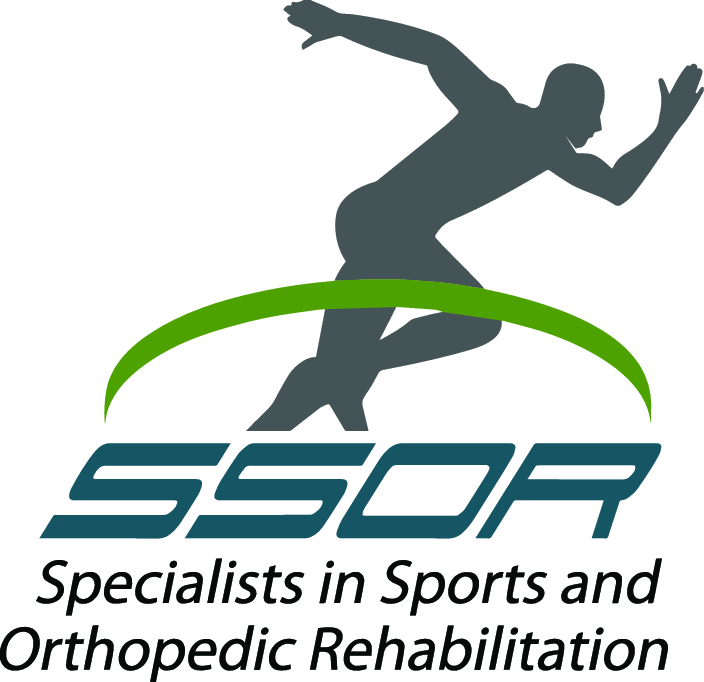 Working with athletes in the rehabilitation and return to sport process.